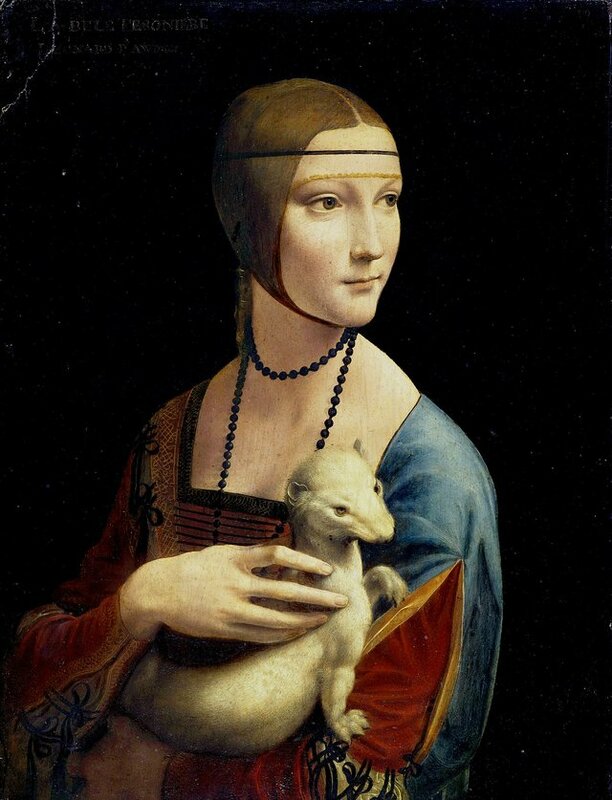 The 5 most valuable Polish paintings. Many Polish works were looted during World War II against Germans and Russians. A few returned to the country, but many remain in private hands. Image of Our LADY OF CZESTOCHOWA, BLACK MADONNA. 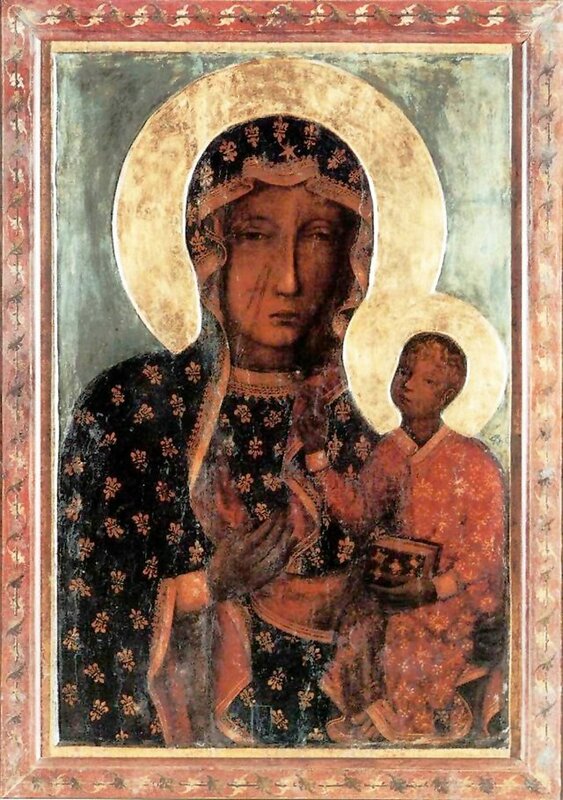 A painting in the Jasna Gora, depicting the Mother of God with a Child of unclear origin. Surrounded by a special cult among the faithful of the Roman Catholic and Orthodox Church, considered miraculous. Nowadays - one of the best recognized symbols of the Roman Catholic Church in Poland. To this day, the date of the painting's creation has not been clearly determined. The icon was painted with a tempera technique on a wooden board with dimensions: 122.2 x 82.2 x 3.5 cm. 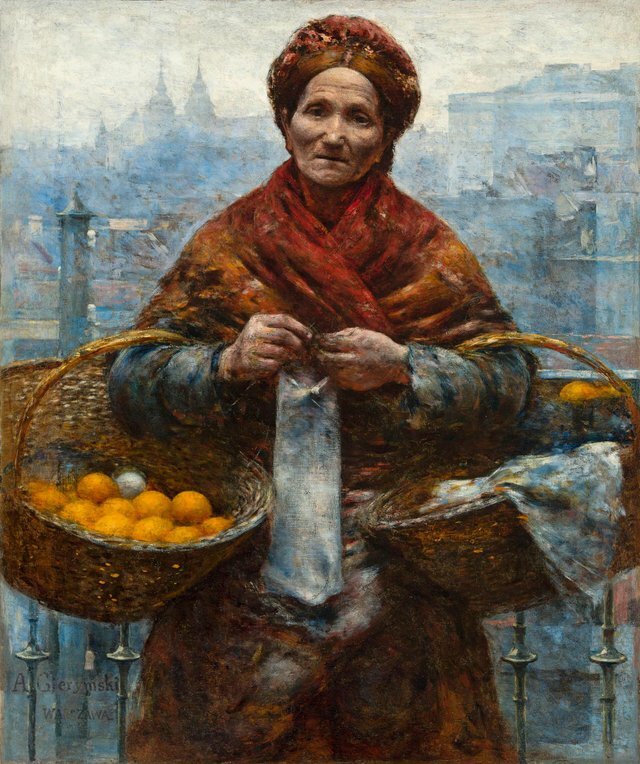 A Jewess with oranges - Aleksander Gierymski. The image of Gierymski in recent years has gained considerable publicity due to the history he has undergone. The favorite work of a Polish artist (he wrote about it being "an artistic and colorful diablo", "perhaps the best picture") was looted during World War II, and found in a small auction house near Hamburg 65 years later. "Orangery" (customary name of the work) was to be auctioned on November 27, 2010, but after the intervention of the National Museum assisted by the Minister of Culture, she was removed from the auction. Image priced at 4400 euros (this was the starting price), returned to Poland after negotiations with the German side and payment of monetary compensation to its owners (this was required by German law - after 50 years, the stolen image becomes the property of the person in whose hands he is currently ). The transfer fee was so large that the PZU Foundation was involved in the action, which put out money to reclaim the "Jewess with oranges", transport to the country and the restoration of the work. The painting was handed over to the National Museum in Warsaw, where it can be seen along with other works by Gierymski at the XIX Century Art Gallery, which, incidentally, PZU recently took over with its patronage. Created and first shown in 1875, the picture caused a scandal. Chełmoński painted him inspired by what he saw in Ukraine a year earlier. 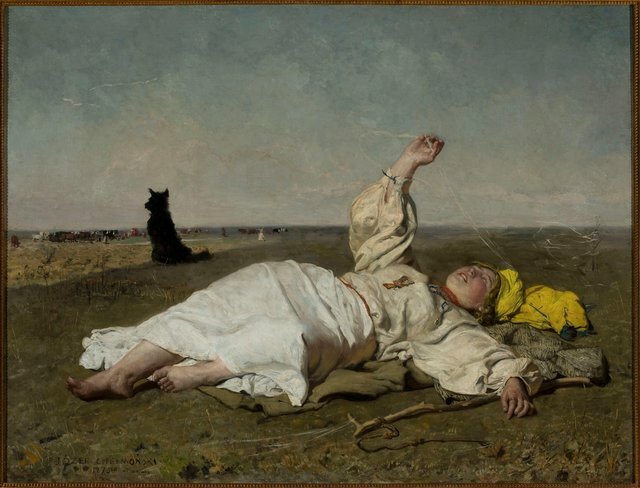 We watch him a Ukrainian peasant who, lying on the ground, plays with threads of summer. What is so controversial that the critics did not dress in words, calling it "pornographic work"? Something that seems ridiculous to us today, but then it was scandalized with the strength and efficiency of an agricultural sowing machine. It was about the uncovered and, above all, dirty legs of the peasants depicted in the painting. People could not understand why, instead of paintings depicting important or symbolic themes, Chełmoński decided to portray what can be seen leaving a few kilometers behind the city. Misunderstood painter, whose intention was to smuggle a new trend in Poland - naturalism - he took offense at Warsaw and went to the West. 42 square meters of surface and 290 kg of weight. The most famous and, apart from Panorama Racławicka, the most important Polish painting, famous for the greatest and the most legendary victory over Germany. No, this is not about the photographs of Milik and Mili's goals from the National Stadium, printed in A0 format, but a history more than 600 years old, recorded on the canvas no more than 140 years ago. Maybe differently - Jan Matejko "The Battle of Grunwald" began to paint in 1875, and he finished three years later. I am already writing, because for a work of such size, painted with such craftsmanship, the time of preparation was truly expressive. Untrained and unfamiliar with the history of watching the picture, he may think that in his central point with a raised sword rushes on horseback, Władysław Jagiełło. Meanwhile, it is the cousin of Jagiełło, the great Lithuanian prince Witold Kiejstutowicz, depicted as the first person who realized that the scale of victory had turned to the Polish-Lithuanian side. The Polish king in the picture stands in the upper right corner of the canvas, near the forest, in which clever Polish troops waited the Teutonic Knights. I recommend you familiarize yourself with other great Polish works.